OceanBug group member Roxana Shafiee is one of the Scientists involved with the Beyond Boundaries Art Project run by Oxford Sparks. 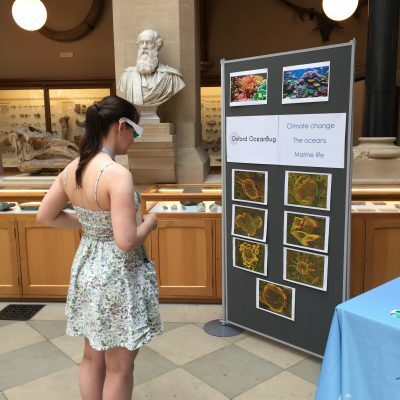 The competition involves Oxfordshire School students in Years 7-9, inviting them to create a piece of artwork about the research of a Scientist which inspires them. 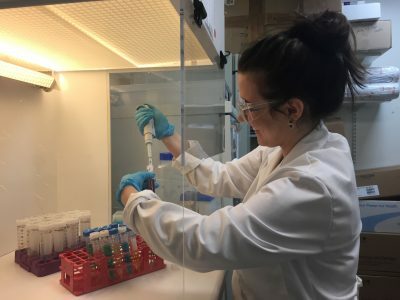 The project, funded by the University of Oxford Diversity Fund, involves 12 scientists from diverse backgrounds and aims to increase the visibility of Oxford’s Black, Asian and Minority Ethnic (BAME) scientists and mathematicians, bridge the perceived divide between science and art, and further connect schools and local communities with the University. 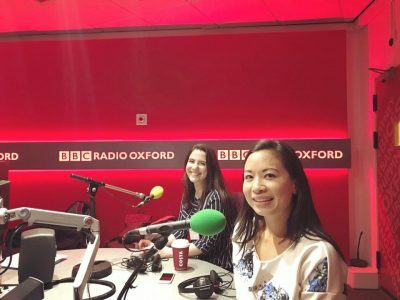 Roxana recently spoke with Lilley Mitchell at BBC radio Oxford to promote the event, speaking about the role of women mentors in science. Click here to see Roxana’s research profile and to find more out about the project! 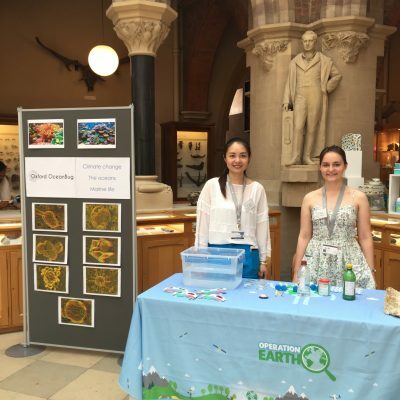 Oxford OceanBug took part in the “Meet the Scientists” event held by NERC’s Operation Earth at the Oxford Museum of Natural History. Operation Earth is a national programme celebrating the science of the natural environment. The project aims to engage and inspire children and their families through exciting hands-on science activities. The OceanBug group ran a drop-in event on climate change, marine life, and the oceans. 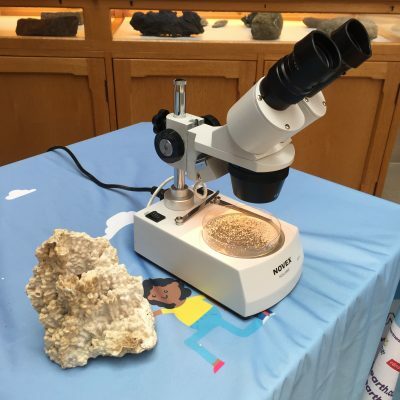 This included 3D images of coccolithophores, a demonstration on ocean pH and a the chance to look a coral under the microscope! The aim of the session was to communicate to children and their families how very small organisms in the oceans play a large role on the overall functioning of the global environment – with impacts on climate. More information on Operation Earth and future events can be found here. Above (L-R): Joan Zhang and Ellen Cliff with the 3D coccolithophore viewing exhibition, microscope with coral pieces, Ellen Cliff demonstrating how to view the 3D coccolithophores.